Why See Sleeping Beauty Dreams? Following a hotly anticipated premiere in Miami in early December, the enchanting modern take on a classic 'Sleeping Beauty Dreams' comes to New York's historic Beacon Theatre for a strictly limited two-night run. From the minds of choreographer Edward Clug, Dutch digital composers Noisia, Italian technology artist Carlo Ratti, Dutch costume designer Bart Hess, and lighting designers Tobias Gremmler and Laurent Fort, the contemporary update of the age-old folk tale stars Mariinsky Ballet superstar Diana Vishneva as Princess Aurora and Tony nominated dancer Desmond Richardson as Prince Peter. Fusing art, music, dance and dazzling cutting-edge technology, the exciting new production centers on an unexplored corner of the fairy story, using imagery and light to conjure up the dreams Aurora experiences during her 100 years of slumber. Alongside this twist in the tale, the performance will meld contemporary dance with 3D digital avatars that are digitally projected on the stage in real time, replicating the dancer's movement. Sound good to you? 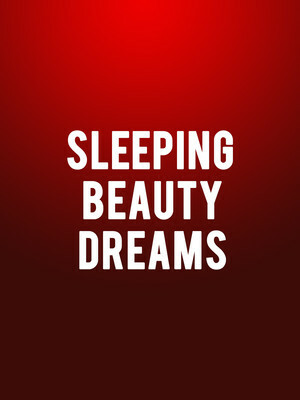 Share this page on social media and let your friends know about Sleeping Beauty Dreams at Beacon Theater. 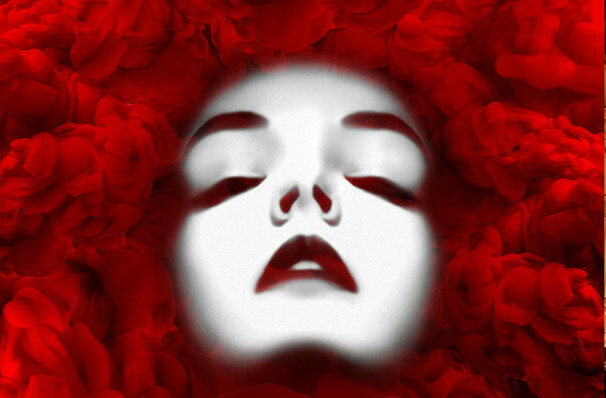 Please note: The term Beacon Theater and/or Sleeping Beauty Dreams as well as all associated graphics, logos, and/or other trademarks, tradenames or copyrights are the property of the Beacon Theater and/or Sleeping Beauty Dreams and are used herein for factual descriptive purposes only. We are in no way associated with or authorized by the Beacon Theater and/or Sleeping Beauty Dreams and neither that entity nor any of its affiliates have licensed or endorsed us to sell tickets, goods and or services in conjunction with their events.